Are you having issues with consistent roof leaks that cannot be identified that only appear when it rains? Ask us to pop round and tell you how many years your roof has left or whether it’s best to replace from new before you start throwing money at your problem – send a message via our Contact Form. If the source of the leak is proving impossible to locate, there are several ways for finding these pesky leaks. Water testing could be an option or non-destructive moisture scans can also be used to identify sources of intrusion locations and trapped moisture. Have you thought about moisture saturated roof insulation, for example? Increased energy costs are some of the issues with leaving wet materials in place. Consider that the roof itself may not actually be the source of the leak. We have seen on many occasions where the roof wasn’t the issue and the source of the leak was instead related to cladding, glazing, and wall penetrations. Roof leaks that are not addressed can lead to mould blooming issues and wooden beam deterioration. Are you currently having issues solving a roof leak? 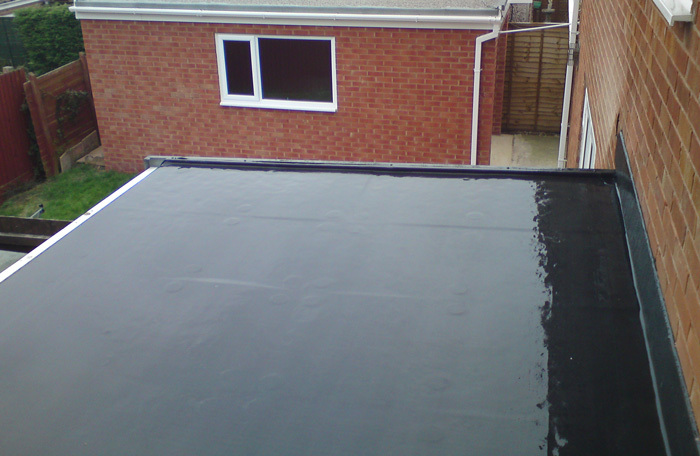 Contact Thermal Roof, the roof repair experts! 1 – Once an emergency temporary roof repair is performed, identify why the roof failed at this location. 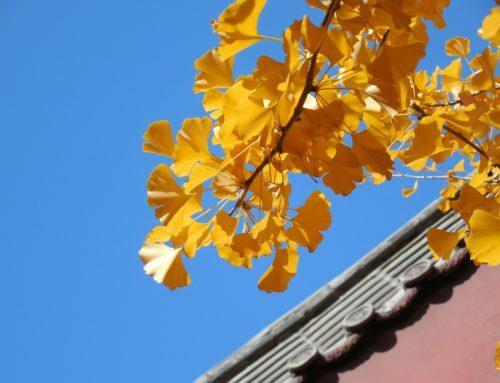 There are several reasons the roof may have failed. 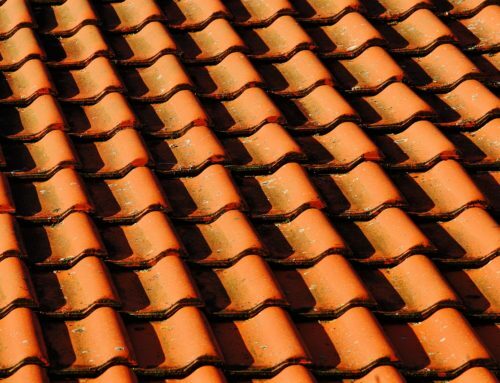 Typically roofs fail at detail locations as a result of lack of proper maintenance. These items are typically easily identifiable and repaired. Was there a design flaw not addressed during the building of the existing roof resulting in the roof leak? Is there ponding water as a result of improper design to allow for positive drainage? Incorporating additional drainage points or slopes to drains may be necessary. Is structural movement occurring at wall flashings or at deck changes? Expansion joints may need to be incorporated to avoid continual repairs. 2 – What is the best course of action to take when repairing my roof? Is there currently a warranty in place on the roof? 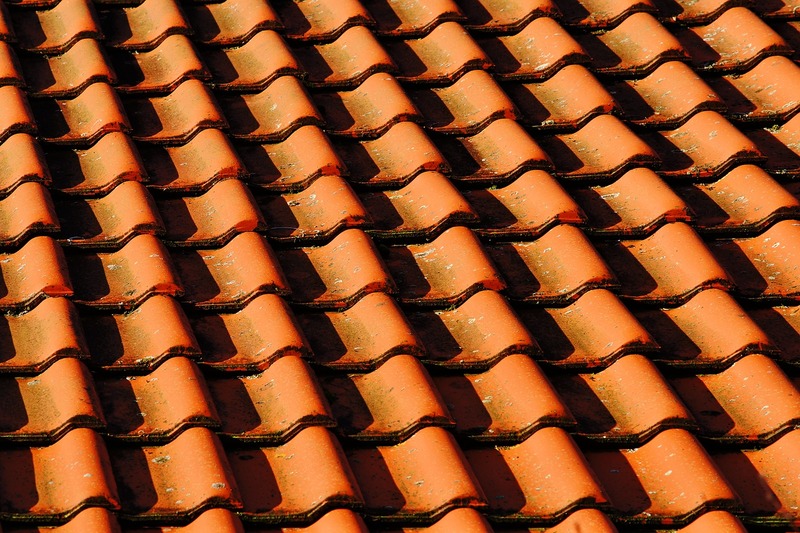 Before you do anything identify whether or not your roof is currently covered under warranty. Your roof warranty may cover the repair. Contact your roofing manufacturer who issued your warranty and ask if your roof needs to be checked by an authorised body. 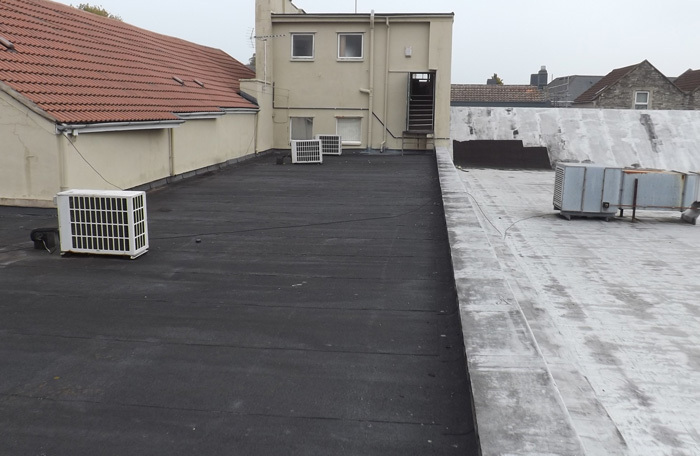 Using an unauthorised contractor could put your roof warranty at risk of being annulled. 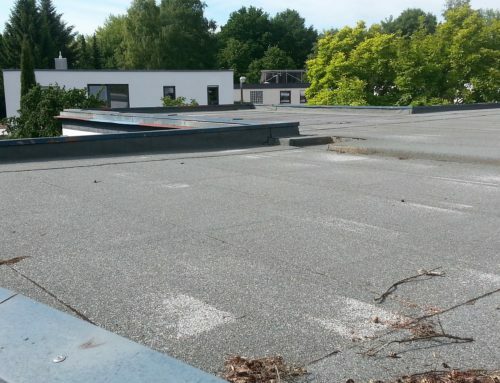 What is the remaining expected useful life of my roof? Your roof life will typically match your warranty length and with preventative maintenance even last past that. However should your roof be past its use life you may want to reconsider having too many expensive repairs completed if replacing the soon roof is inevitable. Leaving wet materials can lead to repair failure and further damage to insulation and decking substrates. Sometimes your roof can be repaired and brought back up to a maintainable level. Preventative maintenance could prove to be less expensive than waiting for issues to occur that may cause more damage in the long run. Has the roof leak caused any other damage that should be addressed? 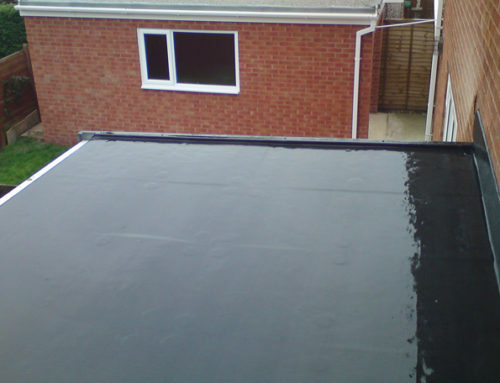 Now is the time to ensure that your roof doesn’t have any other issues caused by the roof leak such as wet insulation. If the leak has permeated your insulation it can severely affect your property value. Consider having the insulation replaced in any areas where it has become saturated by moisture. Leaving wet materials can lead to repair failure and further damage to insulation and decking substrates. Is the roof system past its use life and are repairs just a stop-gap at this point before roof replacement? Again it could cost you less in the long run to have the roof replaced if it is past its useful and maintainable life. If your roof is generally still in good shape, skilled permanent repairs are important to get the most out of your investment. If your roof definitely needs to be replaced, too much money spent on repairs can just become a waste at that point. It’s possible the issues you are experiencing now could have been prevented through regular roof inspections and maintenance. 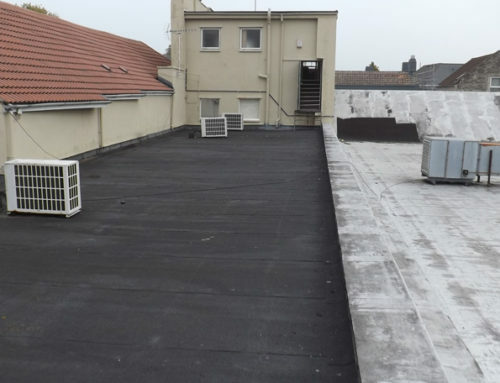 The number one cause of premature roof failure is the lack of regular roof maintenance so give us a call today on 01934 824005 and we will provide a prompt and cost effective no obligation quotation.